Valentine’s day, It’s time for love, love, love….. Yeah, of course, its time for love. Feb 14 is the time of the year where love is in the air. It is the perfect time for your girlfriends, boyfriends, friends and family know how much mean to you. People across the world celebrate Valentine’s day by giving appreciation to the people they adore or love. Many of them take their loved one for a romantic dinner at restaurants. While others choose to propose and get married. And more people give chocolates greeting cards, roses, jewels to their admirers on Valentine’s day. As Valentine’s day gets nearer, lovers plan to make a day very memorable and special for their beloved ones. It is best to go for Apps for singles on valentine’s day. Here are the best valentine’s day apps for android. So while waiting for a valentines day get some fun with these free apps. Let’s see the surprising apps to use for a valentine’s day. 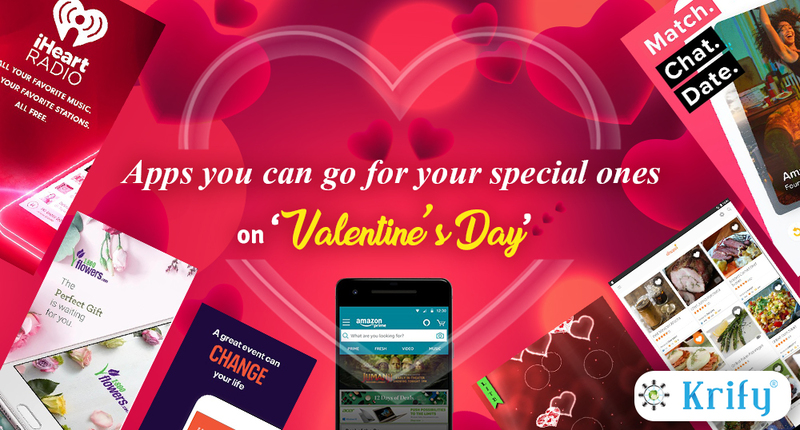 Amazon shopping is good for valentine’s day gift and an option to explore gift ideas to share with your valentine in 2019. This online retailer usually has a series of sales for valentine’s day deals and lightning deals and plenty of opportunities to find a thing for your loved one. You can also find cheap gifts. This app is free, you can download it. This is the special app for who consider staying in for valentine day. In this app, we can have a lot of recipes for breakfast, lunch, dinner and even more. This app is for who are kitchen challenged. It let you save even your favourite recipes. It can be essential for who are planning for a date on Valentine’s day at home. 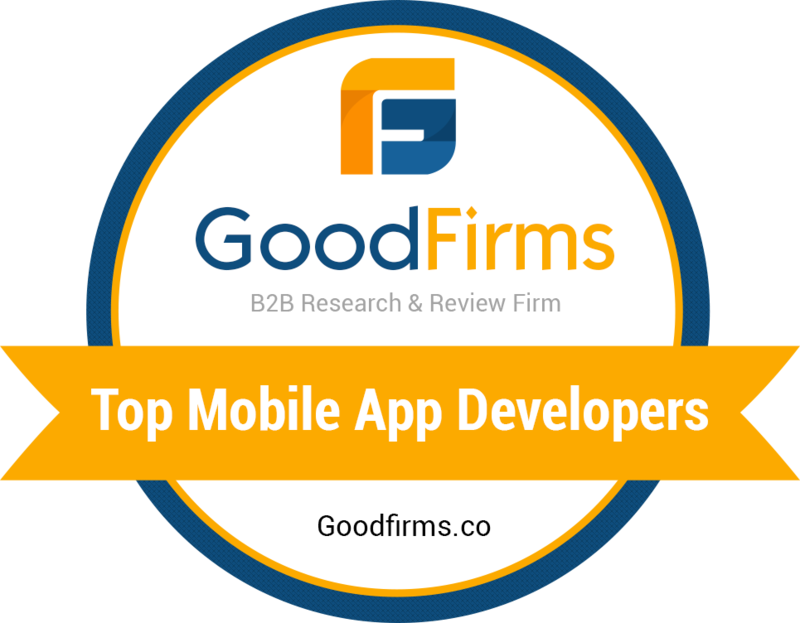 This app is for companies specially created for holidays like Valentine’s day. They deliver gifts to different countries nearly 195 countries across the world. You can also search for different varieties of flowers that suit your budget. It’s good to start a day with flower it would be even great if a day like Valentine’s day. There are people who don’t know how to spend their special day like valentine day. For them, this app helps it. It shows you a variety of events in your area from local concerts and can directly buy tickets from it. Heart live wallpapers are a fun way to decorate your mobile you can decorate that matches up your special day valentine’s day. It features a dark background with heart image and also features a countdown timer to valentine’s day and can change any colour you want. It looks good and suits your holiday perfectly. This is the perfect app for the people who need an upbeat, fun, romantic and slow beat. This app has a music station that suits your need and supports a variety of devices like Chromecast so that you can on your music on TV. To add more feeling for your awesome day this could be one of the apps. It is a fun app that allows you to book and choose tables at restaurants. If you are planning to take your loved one out. You can go to this app. It has 2 main functions one is to finds restaurants in your area and the second one is to book reservations to make sure that you have a table when you reached. If you want to book you can go for it. Not everyone dates on valentine’s day. If you want to date, you can go for it, as it shows a bunch of profiles of people, you can choose and connect over and start a conversation. There are still many dating apps out there. This is also a free app so you can download it. So enjoy the day as you want by making it a cool, emotional, fun, romantic and memorable day. These are the best Valentine’s day apps for android which accompany you all alone to sweet romance. Wish you a very special valentine’s day.